ROFPAQ team’s quality improvement activity consists of departmental and multidisciplinary projects, which aim to improve patient outcomes and experience in the perioperative period. Project name: Preoperative Occupational Therapy assessment for Vascular patients. Aim: To improve patient outcomes and experience with introduction of Occupational Therapy assessment in the Pre-Operative Admission (POA) vascular clinic. Aim: To decrease unnecessary prolonged preoperative fasting for fluids and improve patients experience. We aim to improve the perioperative patients experience by reducing preoperative clear fluid fasting times, maintaining normothermia and reducing postoperative pain scores and nausea and vomiting and delayed discharge from the recovery room. The methodology comprises quality monitoring, feedback and improvement process within the anaesthesia department. We proceed to regular recording and analysis of the following parameters: preoperative fasting, temperature, nausea and vomiting, pain scores, airway complications and reasons for delayed discharge from recovery. 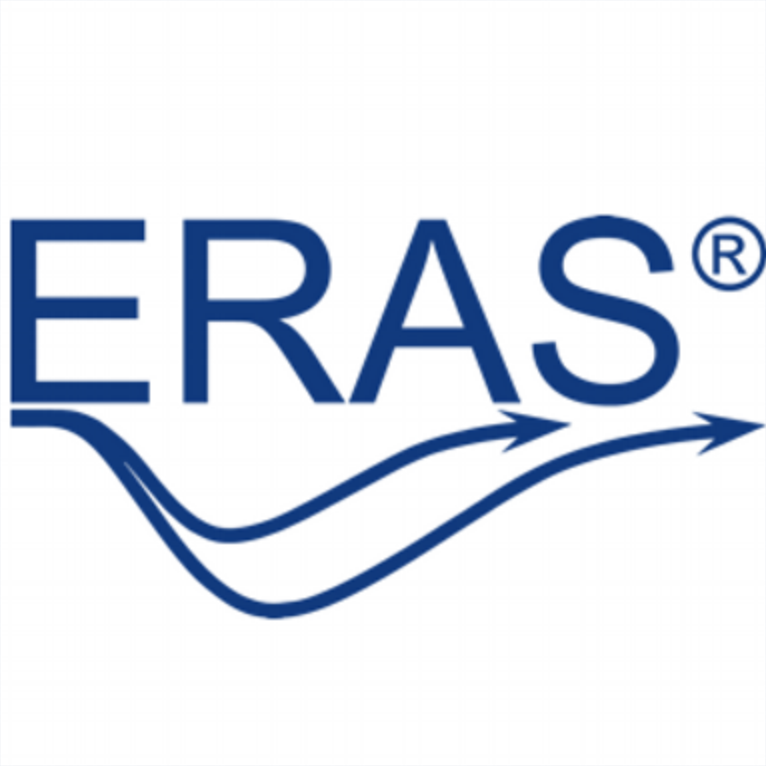 Enhanced Recovery after Surgery (ERAS) is a perioperative care model where a multidisciplinary and patient centred approach has been shown to improve patients' experience and outcomes, whilst reducing healthcare cost. which are embedded within an individualised approach for each and every patient. This project is linked to the patient outcome measures project, which included assessment of recovery pain scores for laparoscopic cholecystectomy. Current status: Collecting baseline data on analgesic regimes, daily post operative pain scores and patient satisfaction. Pain protocol currently in development. All patients undergoing renal transplant, where indicated, to receive goal-directed intraoperative haemodynamic and fluid therapy in order to achieve optimal end organ perfusion by August 2018. 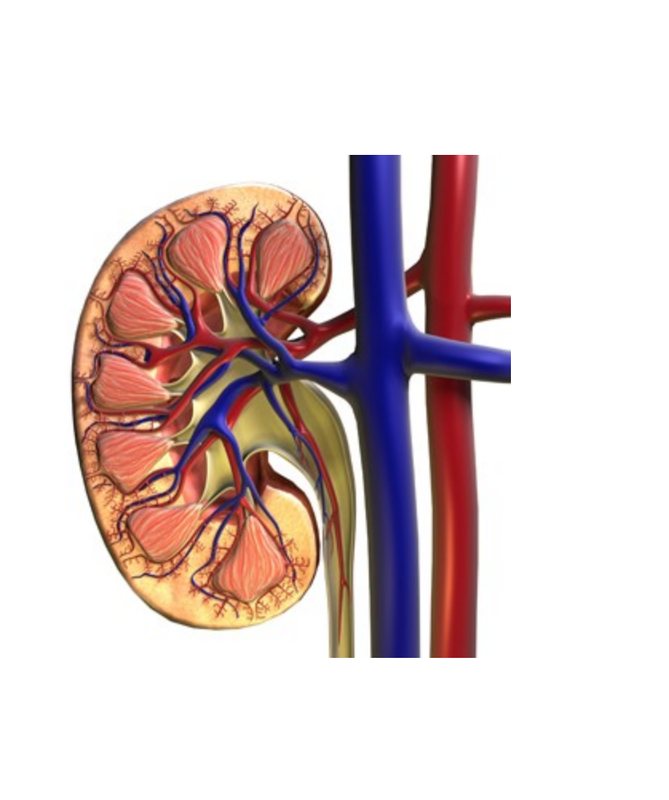 At present there is a significant degree of variation in renal transplantation anaesthesia. The use of intermittent blood pressure assessment, due to concerns regarding intra-arterial blood pressure monitoring, generates the potential for low fidelity blood pressure recording at high-risk time points in anaesthesia such as induction and reperfusion. Furthermore, the lack of cardiac output-related indices and titration of interventions for optimised end-organ perfusion leads to possible supra-normal intravascular volume status with consequent end-organ dysfunction. At present there is little evidence base or accepted guidelines for the use of non-invasive cardiac output monitoring in this patient cohort. The ready availability of a validated device to provide this data - Edwards Lifesciences ClearSight - may provide tighter haemodynamic control with the potential for improved end-organ oxygen delivery and subsequent outcomes. We aim to determine the feasibility, validity and efficacy of the ClearSight device in renal transplantation to assess haemodynamic status and responsiveness and to develop it's use as a standard of care in the peri-operative care of these patients.